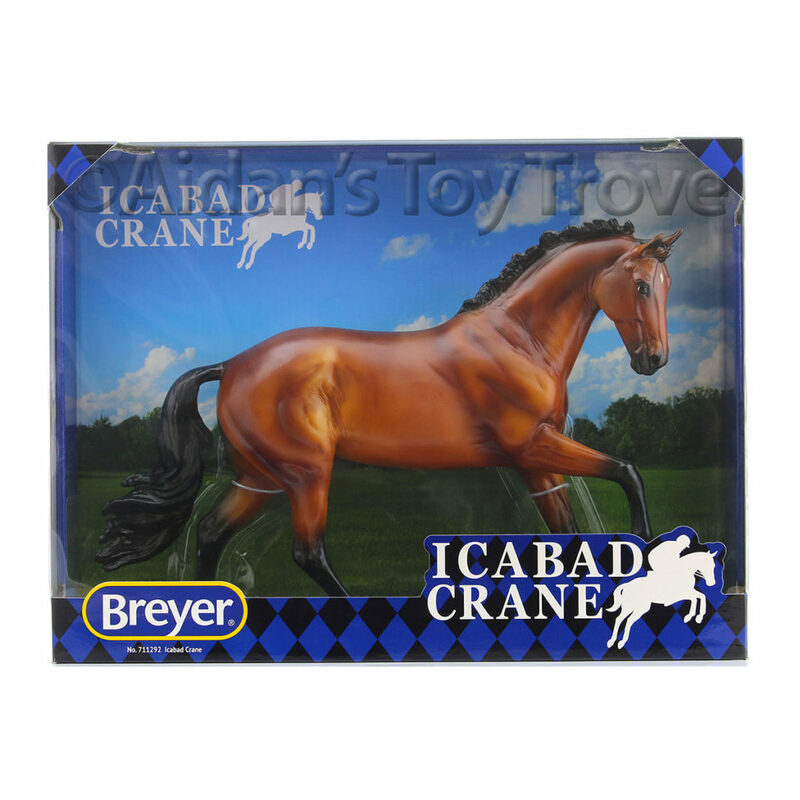 Home » Model Horse	» Breyer 2017 New Releases The Traditionals! 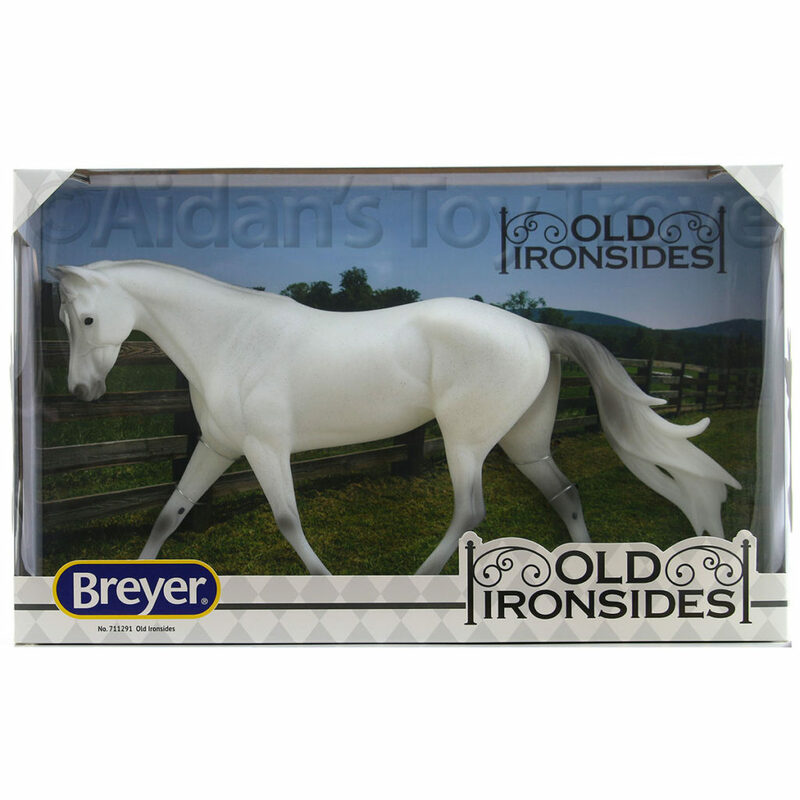 Breyer 2017 New Releases The Traditionals! 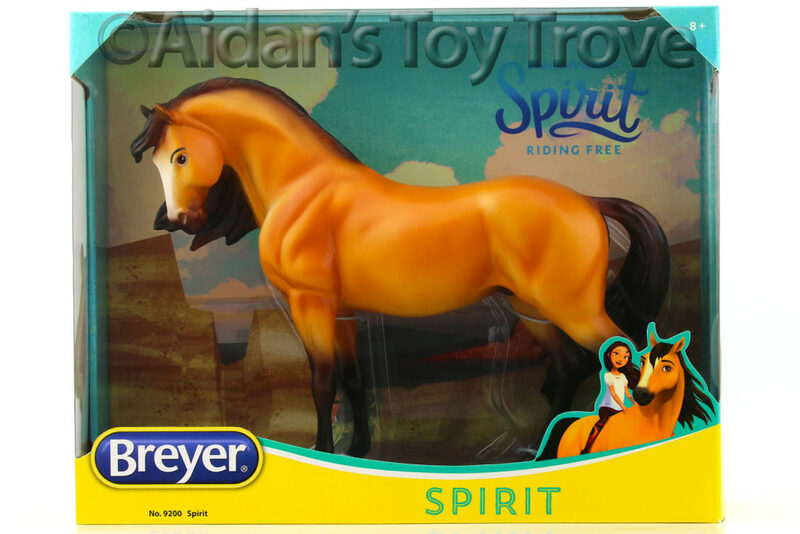 I’m woefully behind on posting the many Classics Breyers that have been released for 2017. 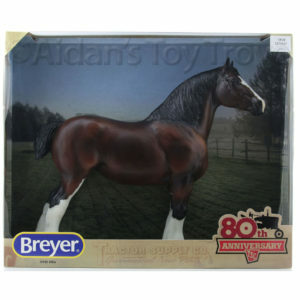 As I am more familiar with Traditional Breyers, I’ll start by posting them. I will post the Classics later this week. 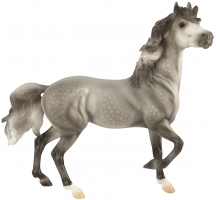 First and dearest to the Iberian horse lover in me are Fantasia Del C and Gozosa. 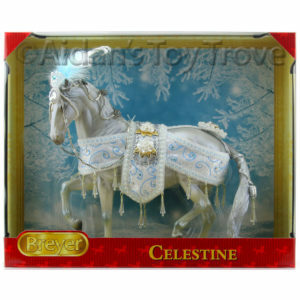 They are the first regular runs to be offered on the Andalusian Mare and the Andalusian Foal molds. 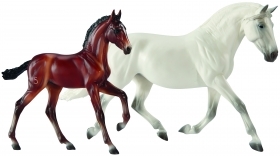 Previously, they were released as Hermosa and Corazon for the Premier Club. 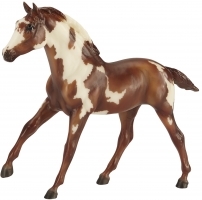 And as Mamacita y Chico for BreyerFest 2016. 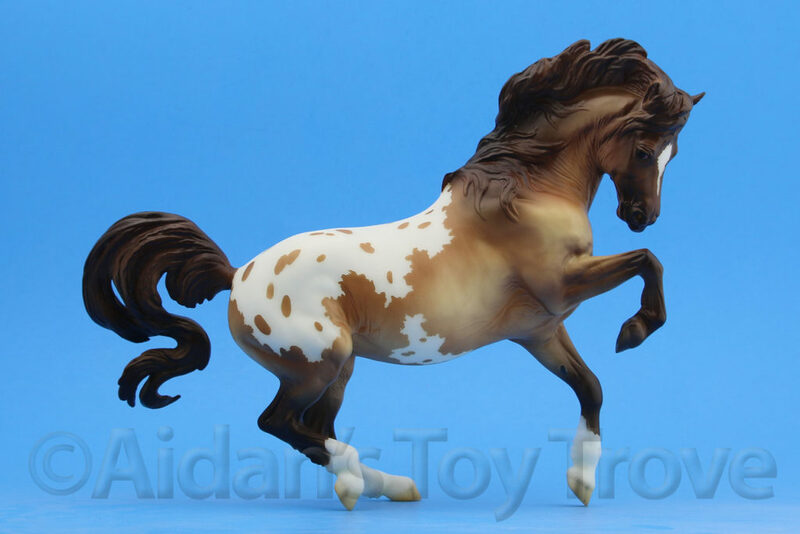 Anahi and Agueda were also produced for BreyerFest but as a very limited run of 6. 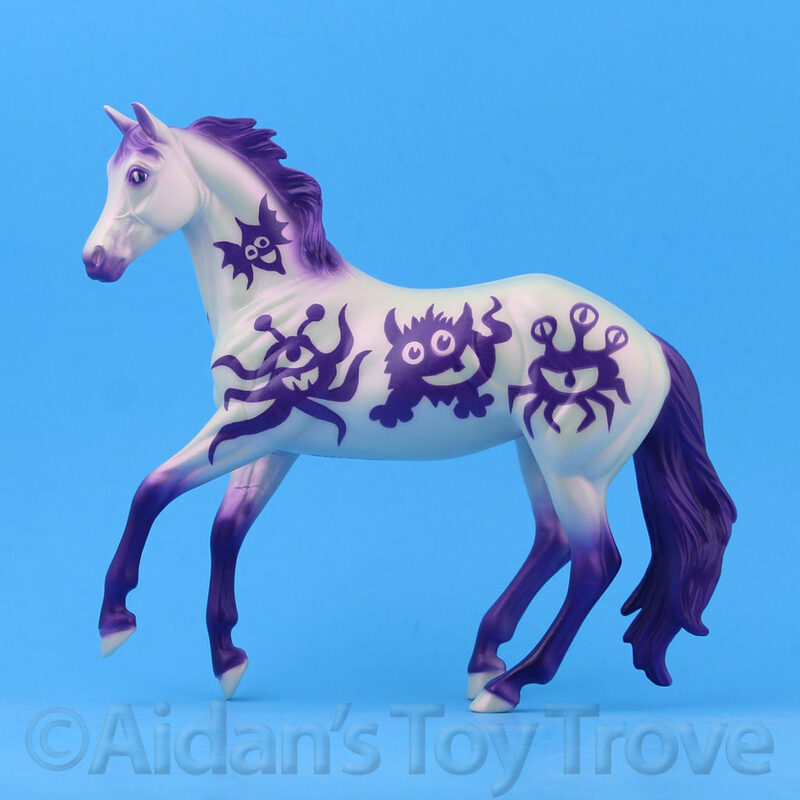 The Mustang Mare mold is also being released for the first time as a regular run. Her name is Hwin. The mold debuted as aPremier Club model Forever Saige. 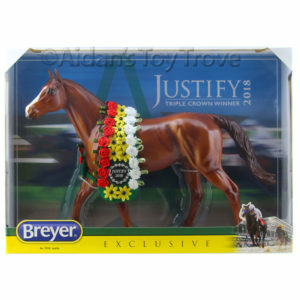 She was also a special run for BreyerFest 2016 and was offered as a Glossy Namid and a Matte Namid. 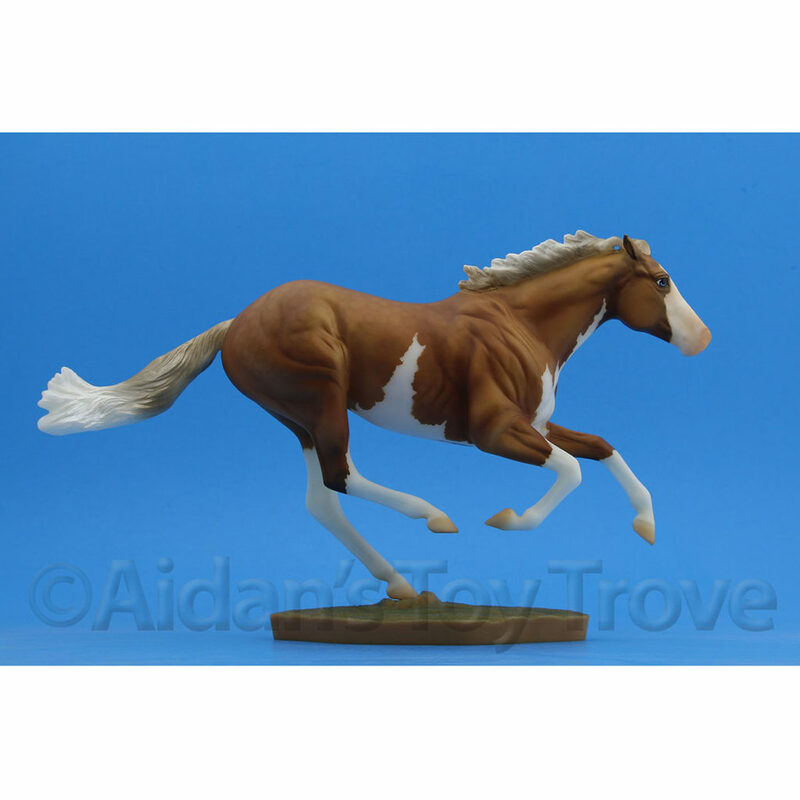 Moondance will also be on the Mustang Mare mold and will be a 2017 Collector’s Club Special Run. 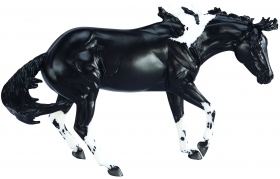 The Working Cow Horse mold will be released for the first time as a regular run. 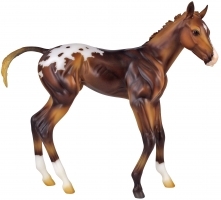 Her name is Paint Me a Pepto which makes me giggle 🙂 This mold also debuted as a Premier Club model Bobby Jo. 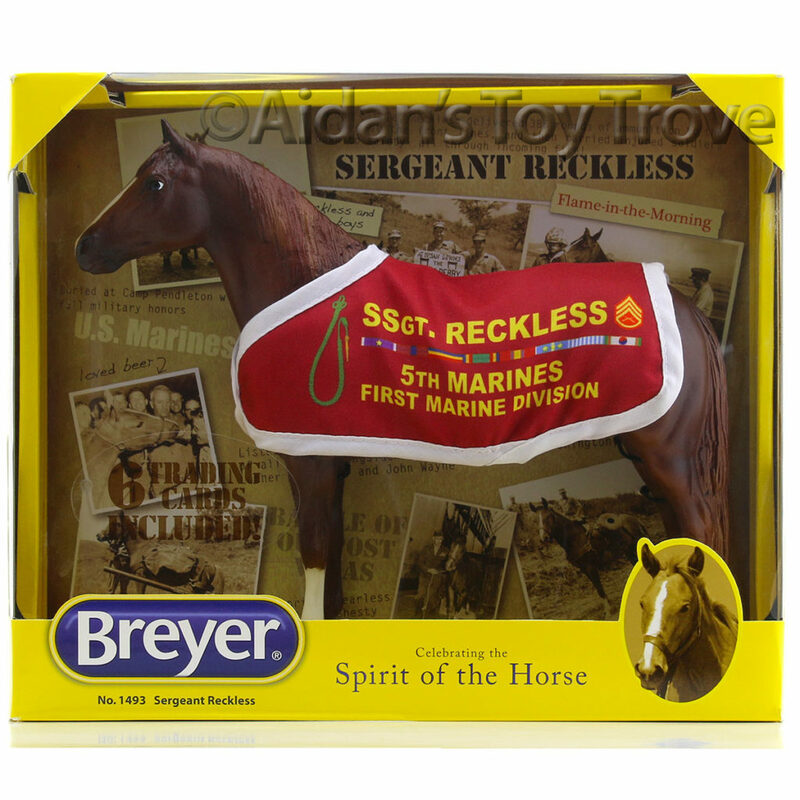 She was also a special Run for BreyerFest 2016 and was named Sheila. The 2016 Winter Web Special Run Avalanche was on this mold as was the Vintage Club model Charlie. 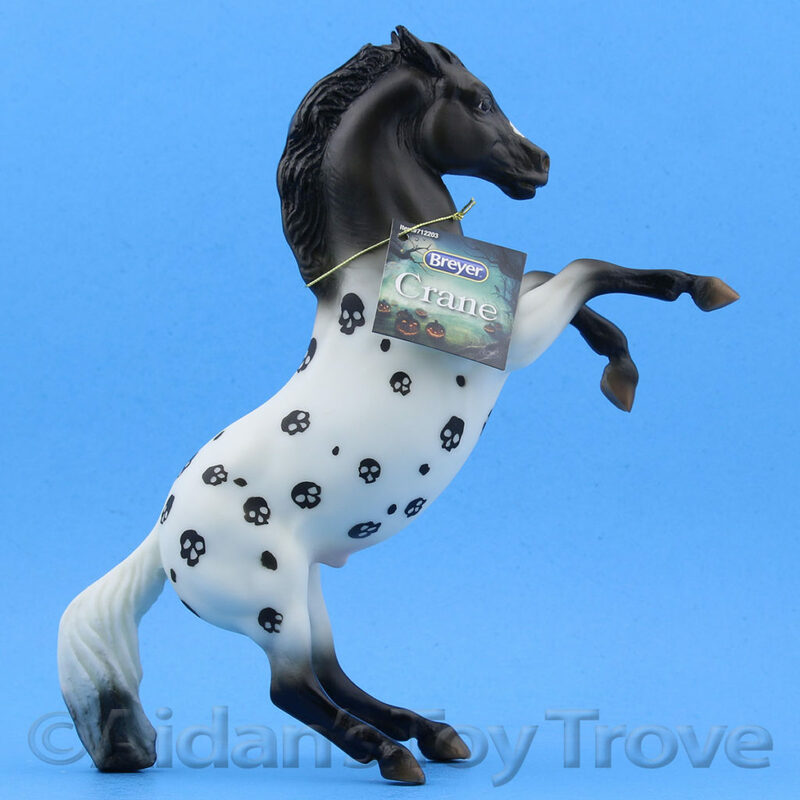 The Action Stock Horse Foal mold is back, this time as Van Gogh. 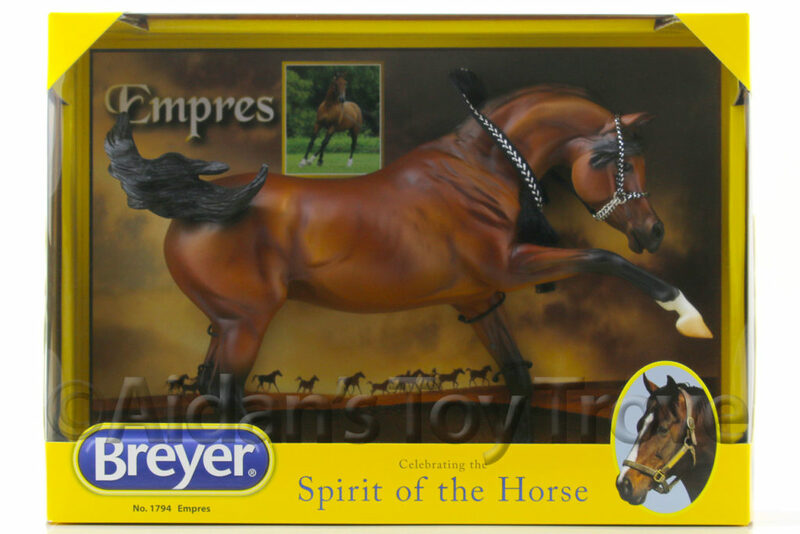 Camila, Breyer’s first 1:6 scale horse is making a reappearance as Espresso. 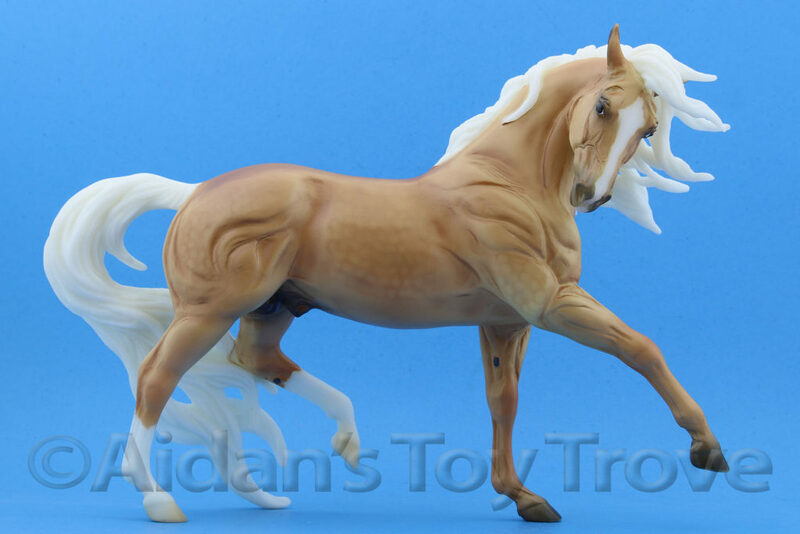 This mold has fondly and not so fondly been referred to in the hobby as Foalzilla.